Metatarsalgia describes a painful foot problem characterized by inflammation under the “lesser balls” of the foot near the toes. 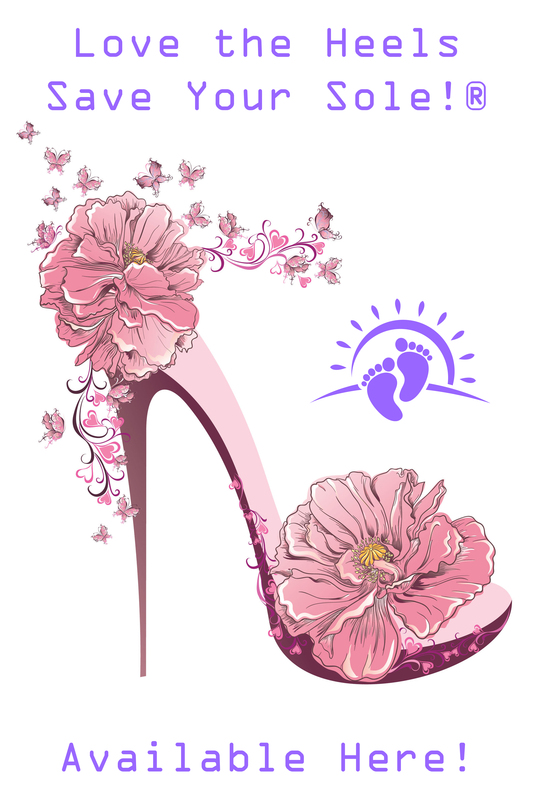 Metatarsalgia is caused by a flat and floppy foot unable to properly handle gravity and your body weight. When your foot stops properly absorbing shock as designed, as shown in the video below, ALL THAT STRESS is shifted to the 2nd, 3rd and 4th metatarsal heads. 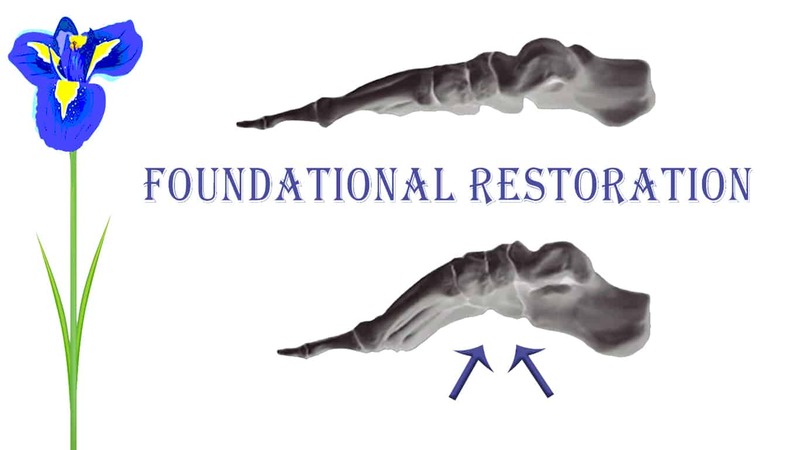 Considering the primary cause of metatarsalgia is a loss of normal foot function, the BEST Treatment for Metatarsalgia is foundational restoration so the stress is eliminated and the foot can heal. Made-to-match your authentic arch-up foot shape. Calibrated to flex based on your body weight. Able to equally distribute your body weight over the entire surface of each foot. 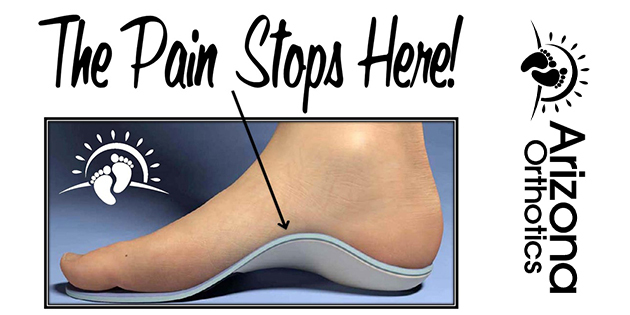 There’s a Reason Arizona Orthotics is 5-STAR Google Rated!